OFFERED BY THE CSU SOSTENIBILE ARKEOSPELEOLOGIA AND MANAGED BY IRLAB. The course is an introduction to archaeospeleology and archaeological techniques related to it. Participants will be engaged in educational activities and into an intensive cleaning of archaeological masonry. 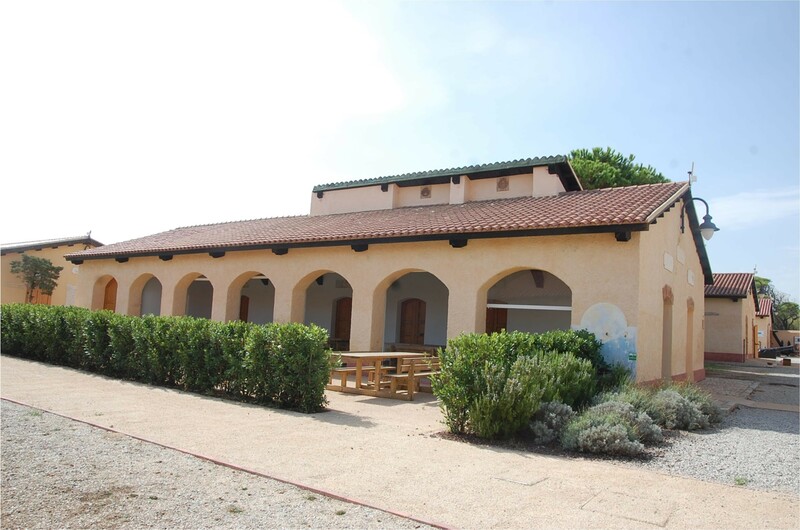 The activities will take place in the fortified structures of Poggio Rasu placed on the island of Caprera, within two bastions of the late nineteenth century.These buildings are well suited for caving because they are equipped with many structures and underground tanks. Contextually there will be a extensive reading of the walls and exercises in archaeological survey. Participants will be engaged in cleaning, exploration and drawing the underground structures. Lectures will be provided. 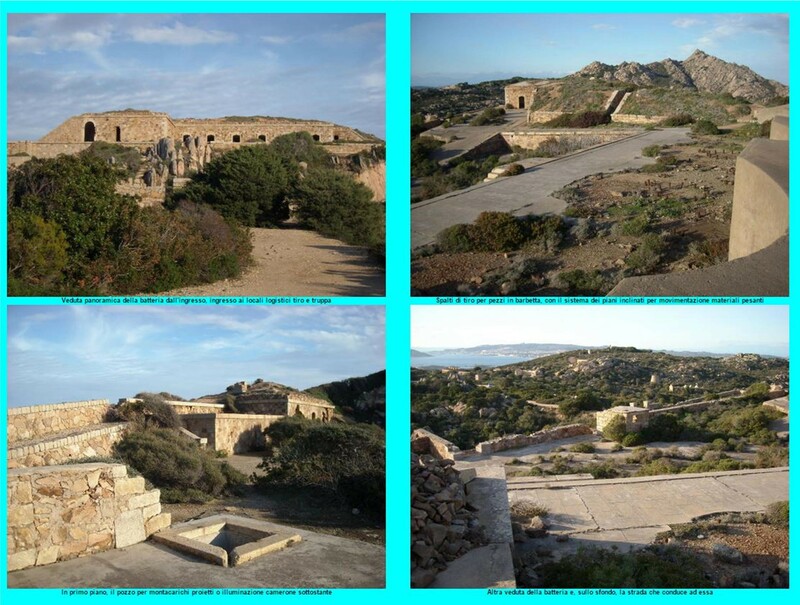 Poggio Rasu Superiore is one of the fortifications built on the Archipelago of La Maddalena. This is due to the fact that the islands between Sardinia and Corsica have always been important from a defensive and strategic point of view, considering their central position in the Western Mediterranean Sea. Even the British admiral Horatio Nelson noted it during the period of the Napoleonic wars. Lots of fortifications all around the archipelago started to be built in 1767 to defend the area from pirates and French, even though the majority of these strongholds has been raised after 1887. In fact, after the strategic alliance with Germany and Austria, the newborn Italian state decided to concentrate all its economical resources to defend the coastline of Liguria and Toscana from France. The islands of La Maddalena were the best located to protect that coastline and the even more important area of the new capital city, Rome. The new fortifications had to be created in strategic places, from which it had to be possible to control all the area below. 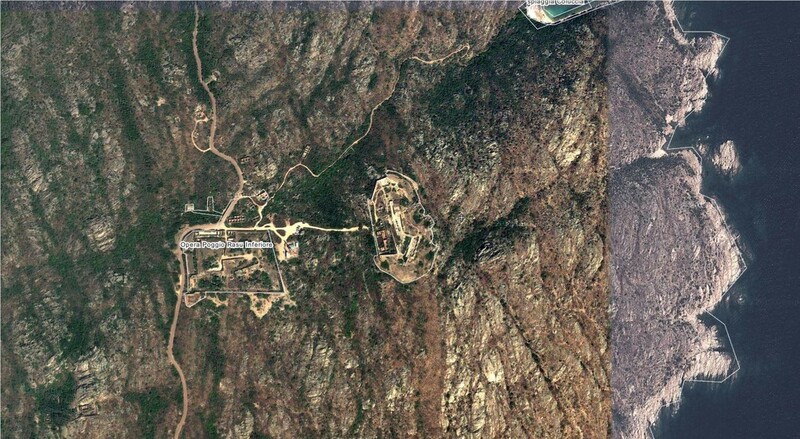 Moreover, the buildings had to be located where the enemies would have been forced to go through to attack the country. Many fortifications were built in the island of Caprera and among those there are Poggio Rasu Inferiore and Poggio Rasu Superiore, set at an altitude of 100 meters. Both strongholds are composed by barracks, which could host from 60 to 100 soldiers, and a deposit for military weapons supplies. Moreover, both fortifications had 4 cannons, whose slots are still visible today. The cannons of Poggio Rasu Superiore, especially, were positioned to defend the Eastern side. 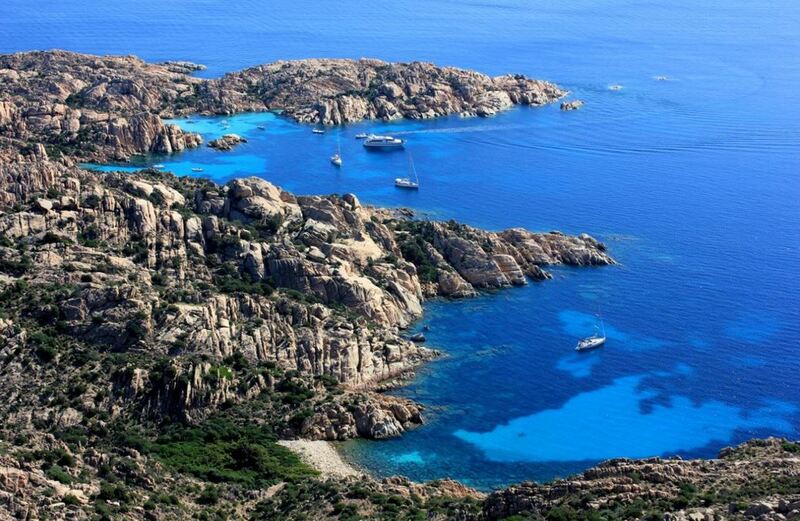 The archipelago of La Maddalena is one of the most appealing national parks of Italy. Placed in the Straits of Bonifacio which divide Sardinia from Corsica, it is composed of different islands and islets. The biggest and the most important of these islands are Spargi, Spargiotto, Razzoli, Santa Maria, Budelli, Caprera and La Maddalena, from which the archipelago takes its name. The archipelago has succeeded in protecting and preserving its fauna and flora together with local culture. Being a national park from 1994, this group of islands is almost uninhabited. In fact, there are only few buildings in the island of Santa Maria, a district in Stagnali (island of Caprera) and the old village of La Maddalena (also called Maddalena), connected to Sardinia by a ferry. There are a lot of things that can be done in this kind of heaven lost in the Mediterranean Sea. 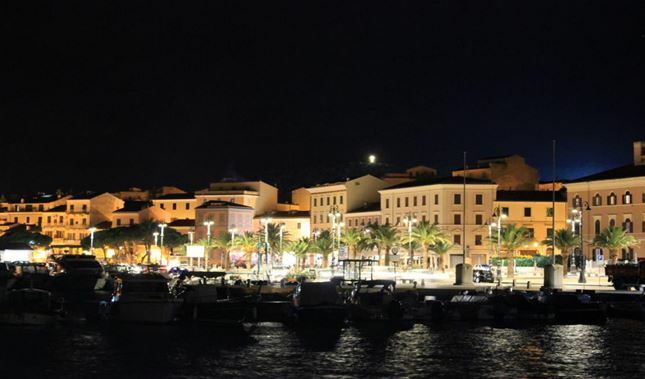 If it is your first time in La Maddalena, you should definitely visit the city centre, which is full of history and has got a distinctive look typical of towns grown near the sea. Here you may visit the daily market as well, where you can find and taste local products. In front of the main square there is also the “train stop”, where you may get up on a train on wheels and enjoy the scenic tour of the island. Moreover, the summer season is plenty of events: gigs, competitions among singers, fashion shows that each evening entertain tourists and inhabitants. There are also itineraries through natural areas or places of cultural interest which are organized by bus or by train in the island called Caprera, connected to La Maddalena by a bridge. In addition, the island is the perfect place for trekking or horse rides. Sardinia also represents the perfect scenario for windsurf and kitesurf. In the end, if you have some days to travel around, do not forget that the North of Sardinia has got a lot of heritage sites, which are what is left of a unique culture and history as the Sardinian one: for instance you may give a look to the so-called “Tomba dei Giganti” (Giants’ grave), a megalithic gallery grave, “Monte d’Accoddi”, a sample of ziggurat, or the famous Sardinian “Nuraghi”, ancient megalithic edifices. The cost includes Summer School activities (excavation practice, lectures, laboratory activities and instruments), meals (MON to FRI: breakfast, lunch and dinner), accommodation and pick-ups from the arriving airport. Should minimum attendance requirement of 10 students not be met, course will be cancelled. The application deadline is May 1st, 2016. However, applications are reviewed as soon as they are received and successful applicants accepted right away. Fee Payment: Students will be required to pay fees in full within May 1st (or within two weeks of admission after April 1st). In case of student withdrawal, all fees minus a non-refundable deposit of $650 will be refunded until May 10, 2016. After May 10, 2016 fees will not be refunded. In the unlikely event of course cancellation, fees will be refunded in full (any applicable processing fees may not be refunded). Failure to provide all the above-mentioned documents and payment within the terms specified at the time of admission will constitute an automatic forfeiture of the student’s place in the summer school. Housing is provided by the Summer School. 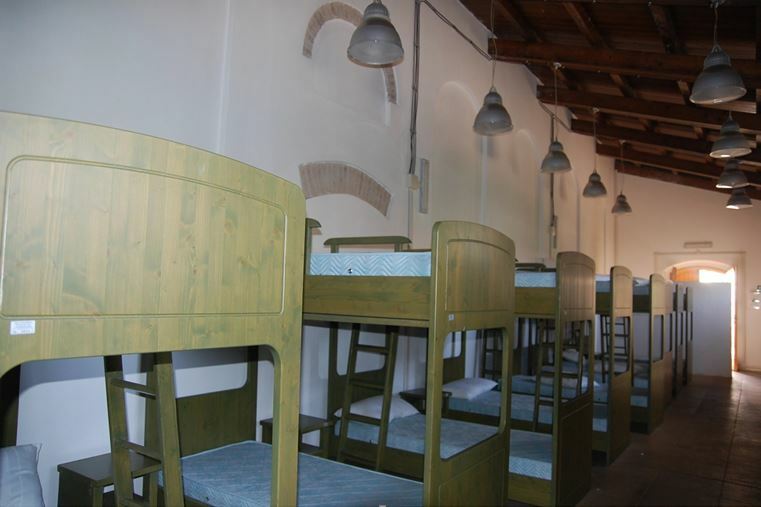 The dormitories are located near the excavation area and are equipped with bunk beds and bathrooms with shower. 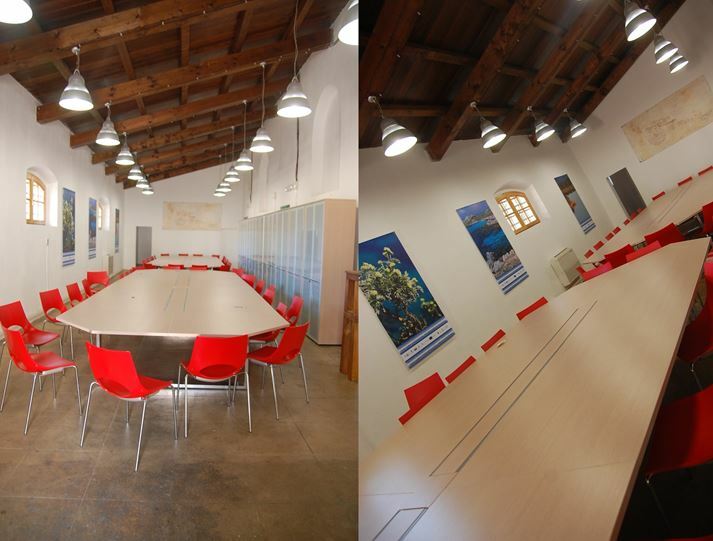 Participants in the Summer School will be provided with breakfast, lunch and dinner from Monday to Friday.